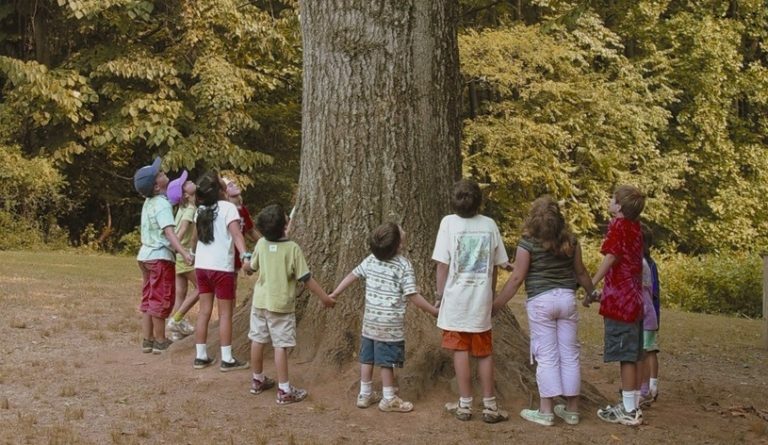 Visit our TREE CHAMPIONS Donor Recognition page! 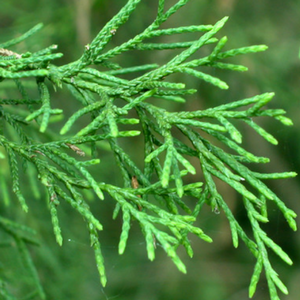 These important trees and shrubs provide cover for ground-nesting birds. Understory trees and shrubs are needed throughout our forested areas of Woodend Sanctuary. 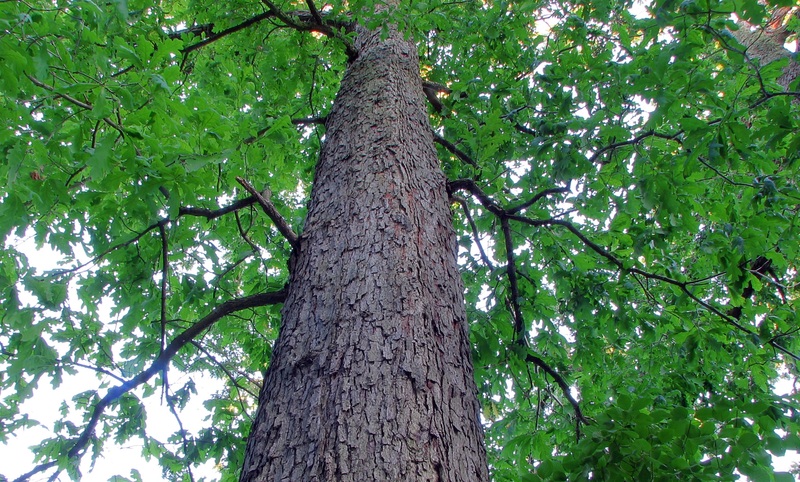 The names of donors or recipients will be added to the TREE CHAMPIONS Donor Recognition Page. Canopy trees will be planted in locations across Woodend Sanctuary to provide habitat for wildlife, manage stormwater run-off and provide shade for campers, event guests, and other visitors year round. The names of donors or recipients will be added to the TREE CHAMPIONS Donor Recognition Page. Select your own tree from a list of native trees available for planting at Woodend Sanctuary. The names of donors or recipients will be added to the TREE CHAMPIONS Donor Recognition Page. Select your own tree from a list of trees available for planting at Woodend Sanctuary. ANS will provide complete maintenance for the first two years after planting and will replace the tree if it dies within five years of planting. The names of donors or recipients will be added to the TREE CHAMPIONS Donor Recognition Page. Celebrate an important milestone or event with a special tree planting ceremony at Woodend Nature Sanctuary. 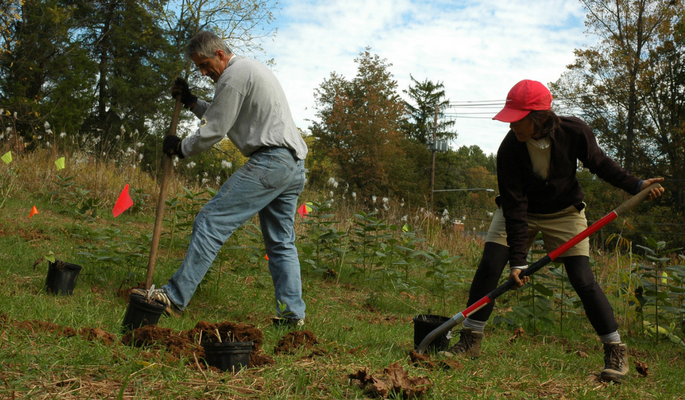 Select your tree and Woodend staff will prepare a wonderful tree planting ceremony that can be attended by your loved ones. Professional photographs of the planting will be sent to you and ANS will provide complete maintenance for the first two years after planting and will replace the tree if it dies within five years of planting. The names of donors or recipients will be added to the TREE CHAMPIONS Donor Recognition Page. Your gift, at any level, will help put Woodend's ecosystem on a path of recovery so that it can further our education and conservation mission. Thank you! 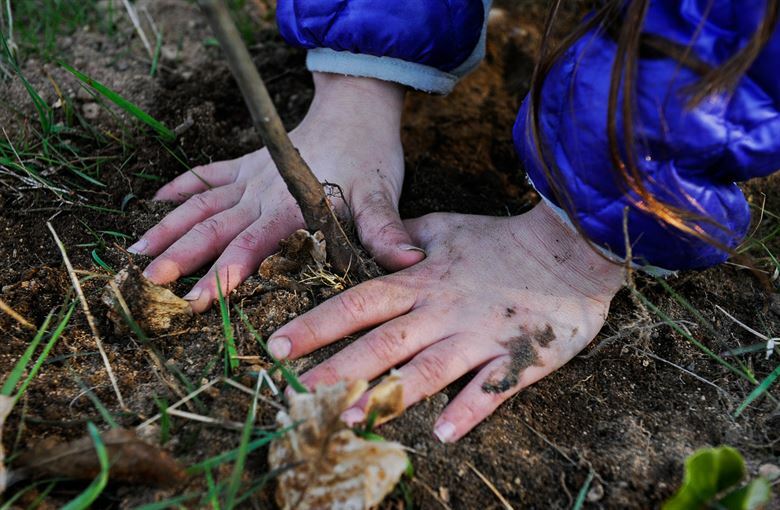 Give a gift that lasts: Help plant a tree at Woodend Sanctuary. Our goal is to increase native biodiversity, while greatly reducing the presence of non-native invasive plants. The restoration of native plant communities will foster the recovery of interrelated environmental systems in the decades to come, including soil health, groundwater recharge and native food webs. 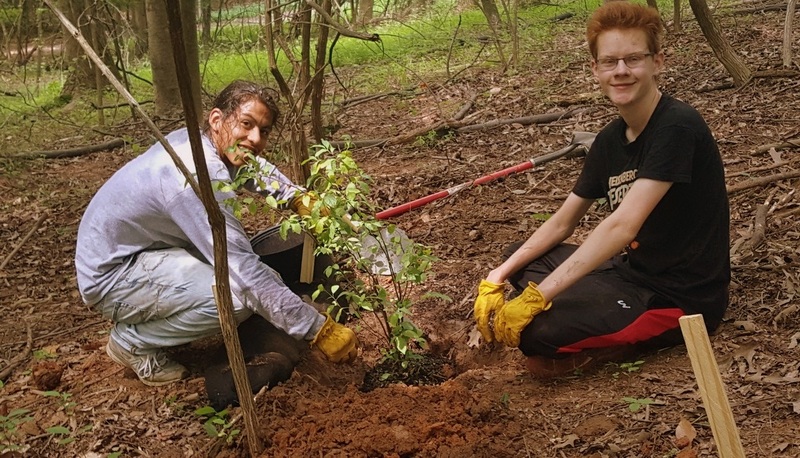 Native tree species to be planted include American Holly (Ilex opaca), Eastern Red Cedar (Juniperus virginiana), Fringetree (Chionanthus virginicus), Hackberry (Celtis occidentalis), Inkberry (Ilex glabra), and Witch Hazel (Hamamelis virginiana). We're excited to watch renewed tree saplings grow and thrive to become a future forest, and nurture the restoration of habitats for native species including shrub-nesting songbirds and the amphibians that require herbaceous cover. You can be part of this rebirth by enhancing our ability to support our wildlife! Woodend Sanctuary, a 40-acre nature sanctuary 1.5 miles north of Washington, DC, welcomes up to 60,000 visitors each year. 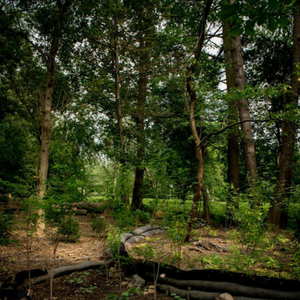 Over the past 50 years, ANS has protected all 40 acres inside the busy DC Beltway, using this urban oasis as a learning center for regional residents and as a field trip destination for thousands of area schoolchildren each year. Through our Woodend Restoration Project, we hope to see a diverse oak-hickory forest at Woodend with tree seedlings to ensure the forest of the future, blooming native spring flowers to support our pollinators, and a rich understory to provide habitat for the birds, salamanders and other species that are struggling to maintain their populations in the urban landscape of Washington, DC. Review a summary of our Woodend Restoration Project here. Jacky Wershbale at jacky.wershbale@anshome.org or by phone at (301) 652-9188 x31.